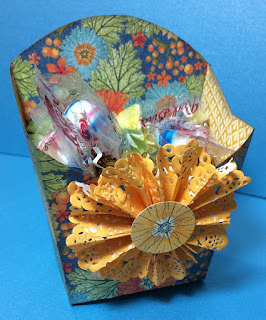 Happy M.O.M Day and welcome to my blog. A way of saving my sanity by creating and sharing. 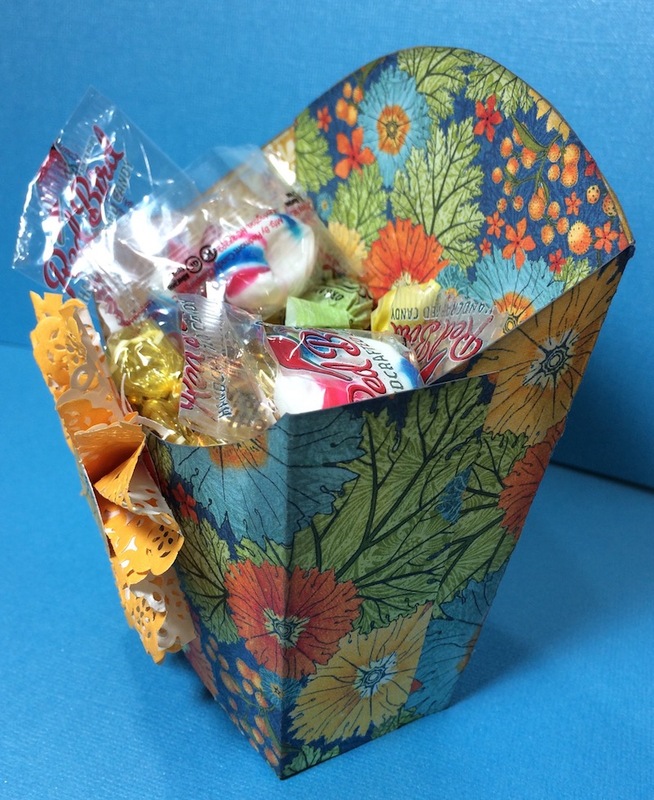 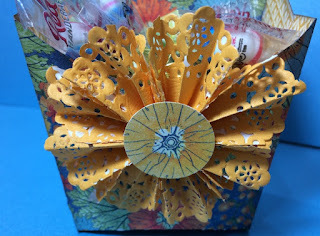 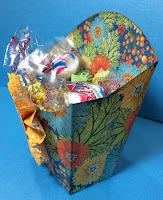 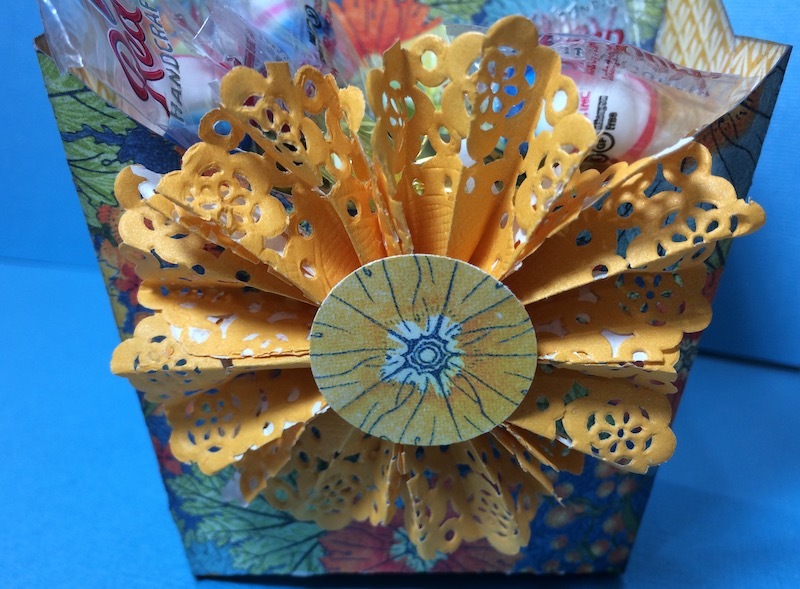 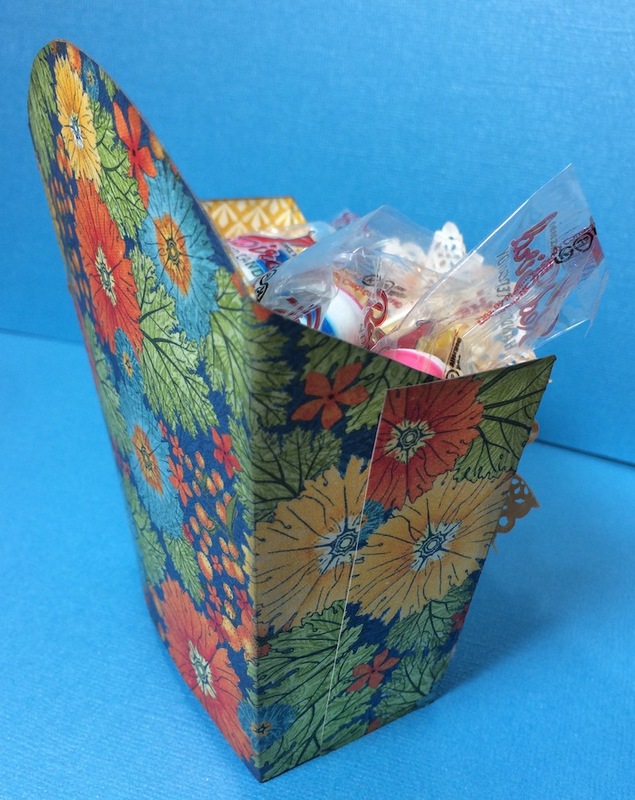 Last week I posted a French Fry Box that I was going to use to give some little goodies to 22 wonderful and creative women. 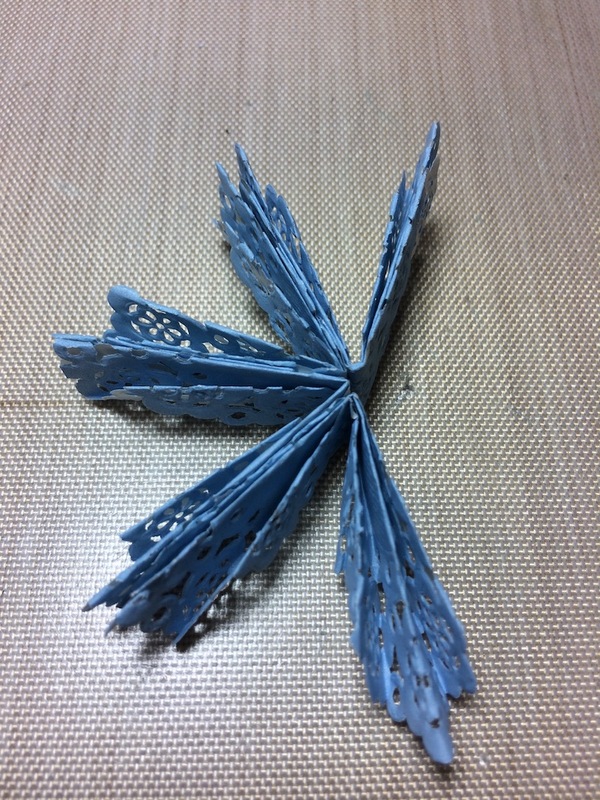 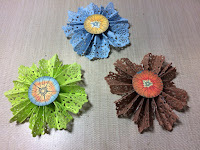 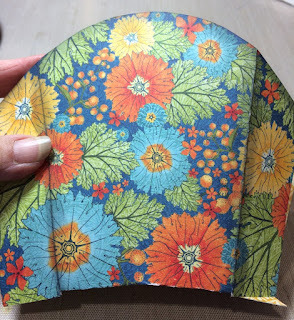 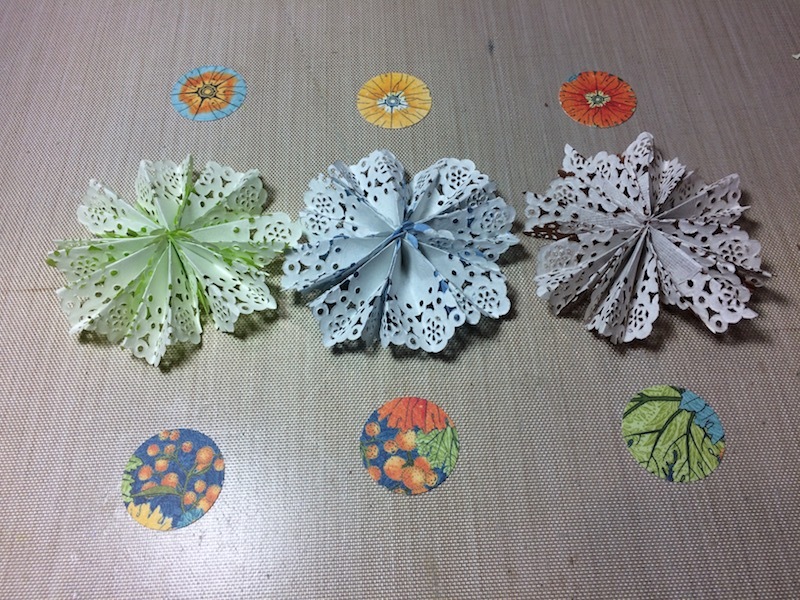 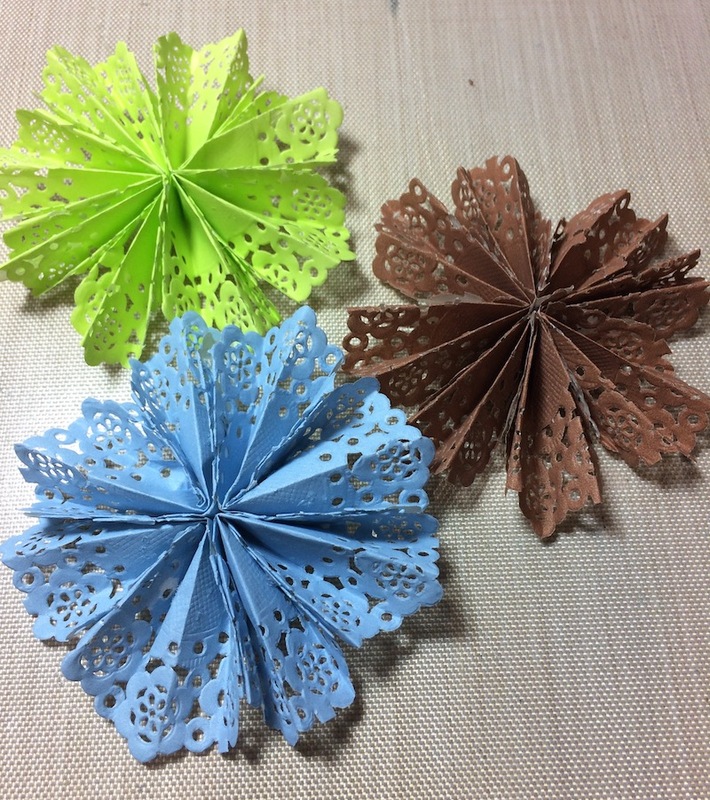 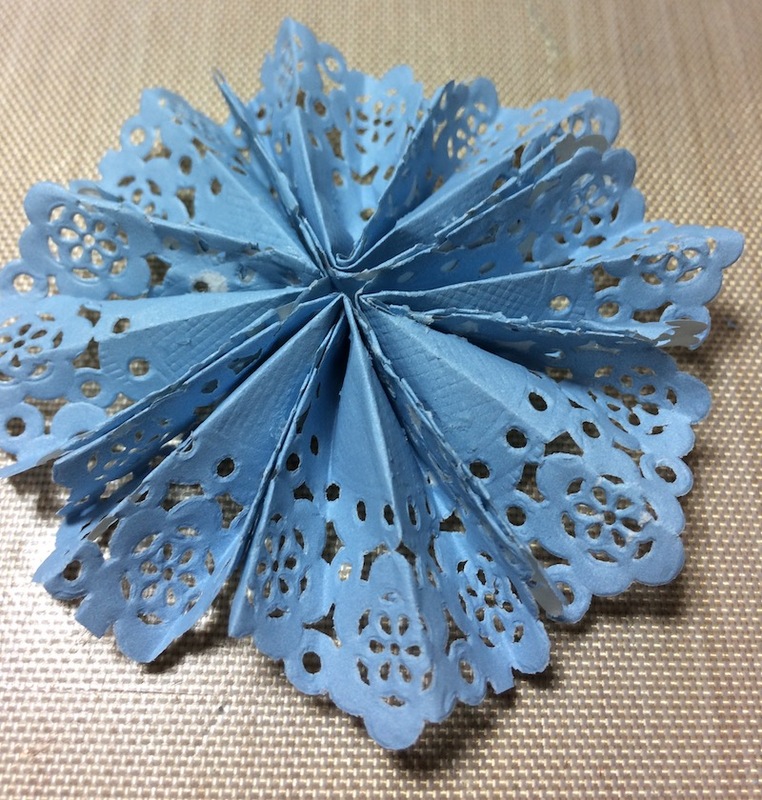 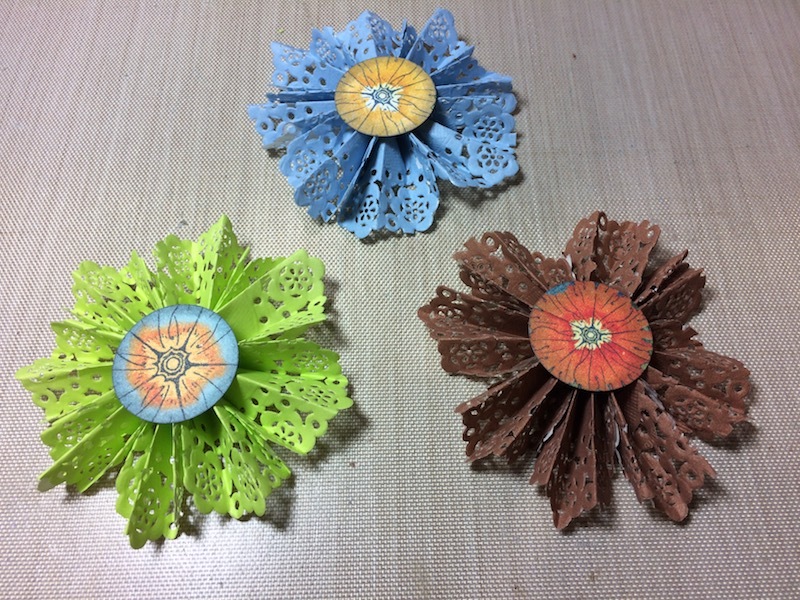 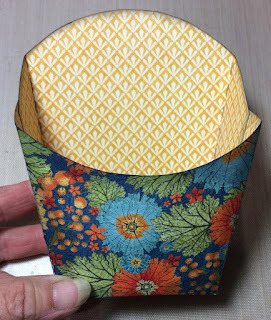 I also promised you, that I would post how to make the doily flowers. 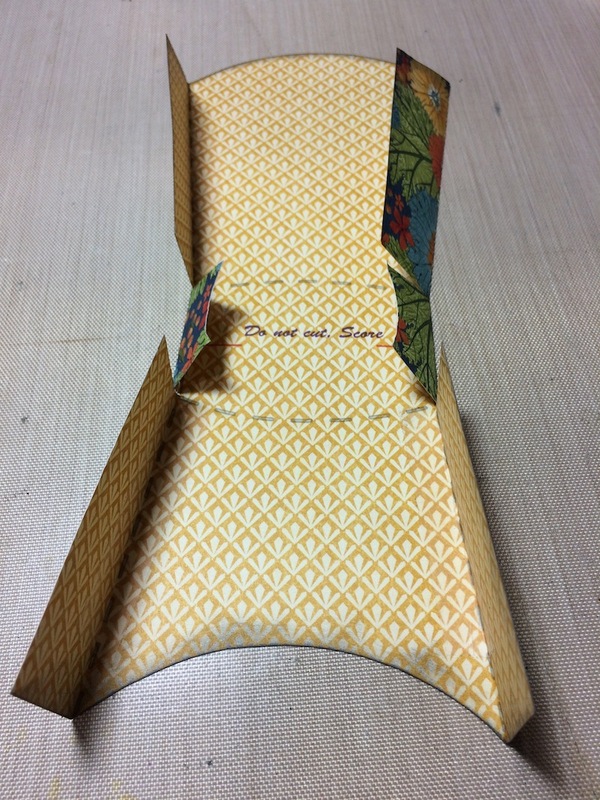 These are the boxes that I put the flowers on. 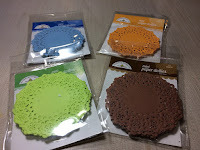 So what you need is doilies, any size and color. 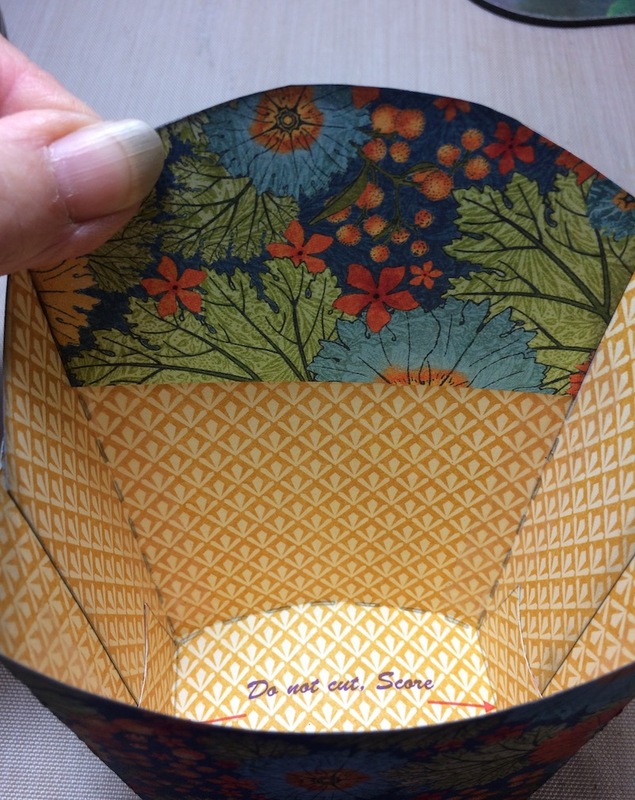 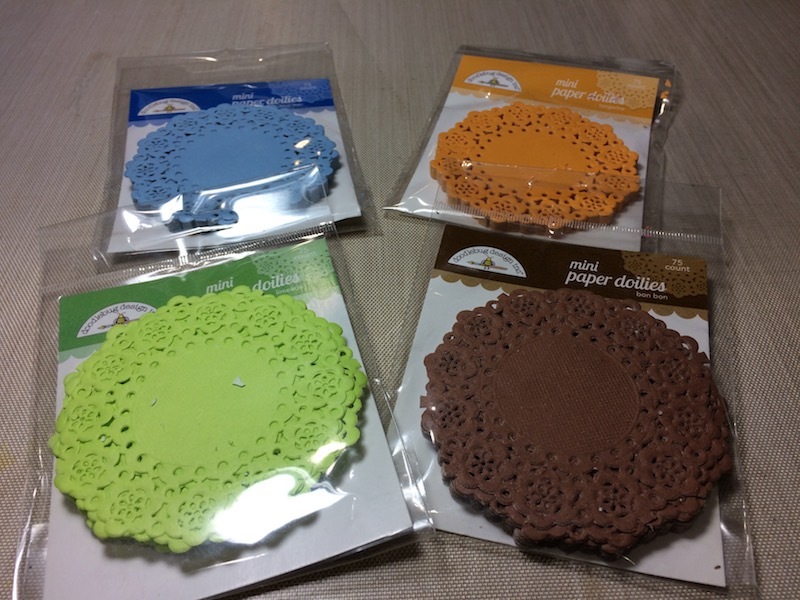 You will need 4 doilies for each flower. 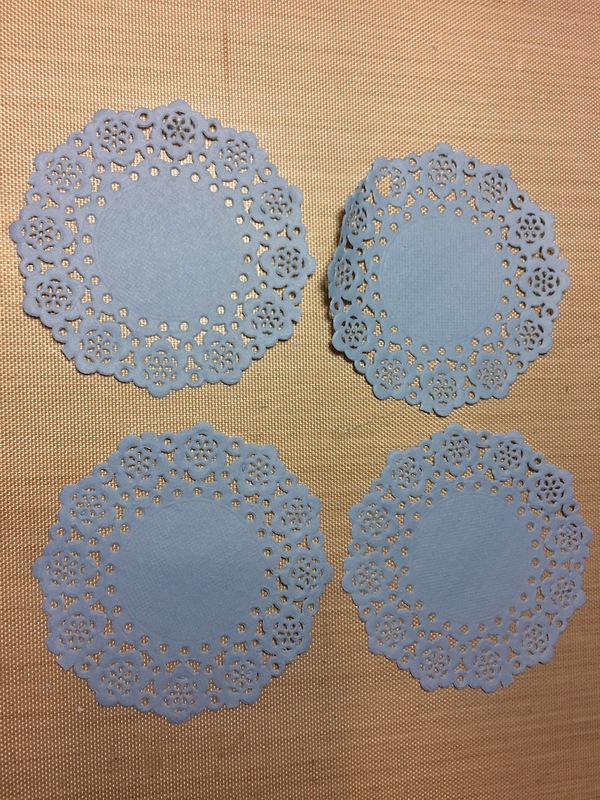 If your doilies are the same color on both side, great. 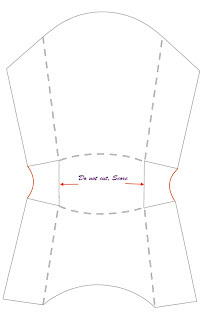 If not, be sure to start with the white side facing up. 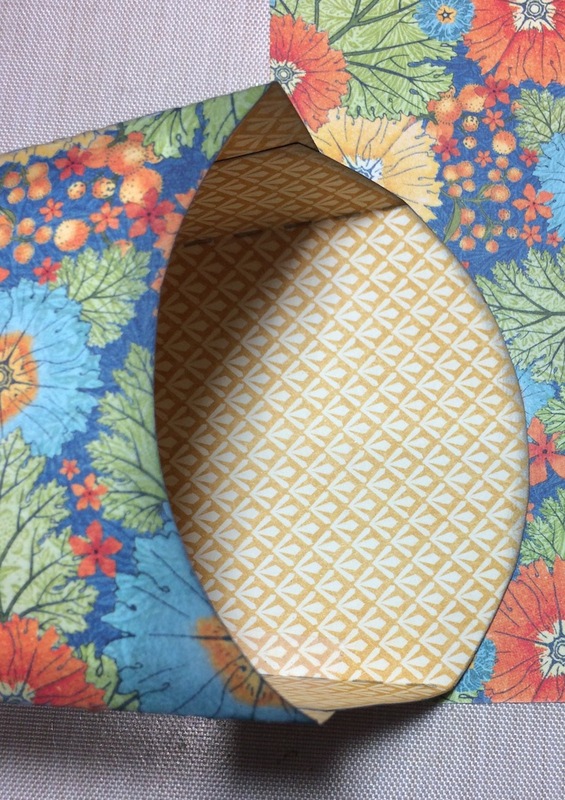 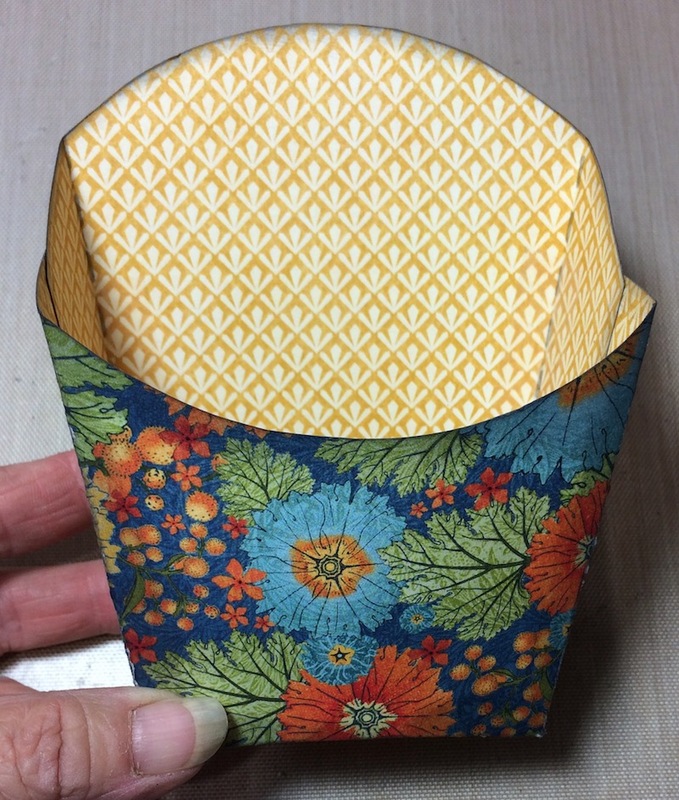 Fold one edge over, not a lot, Then flip the doilies over and fold the paper back. 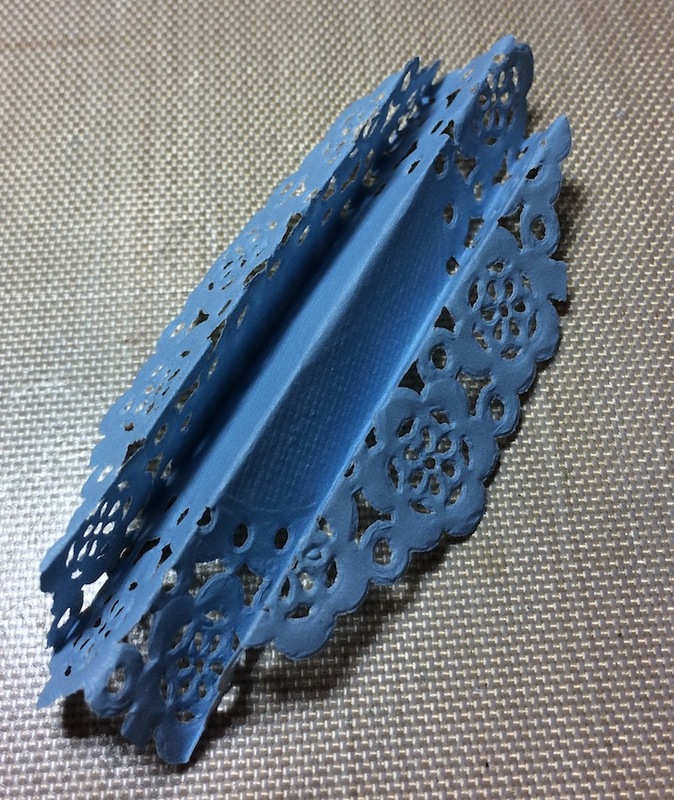 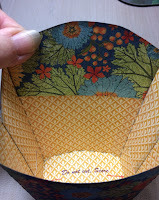 Continue until you have an accordion folded doilie. 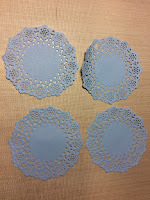 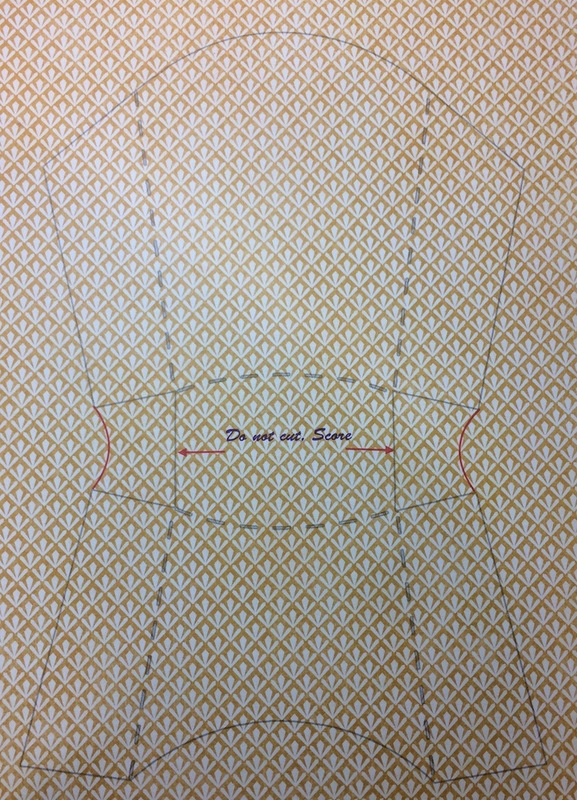 Do this on all (4) doilies. 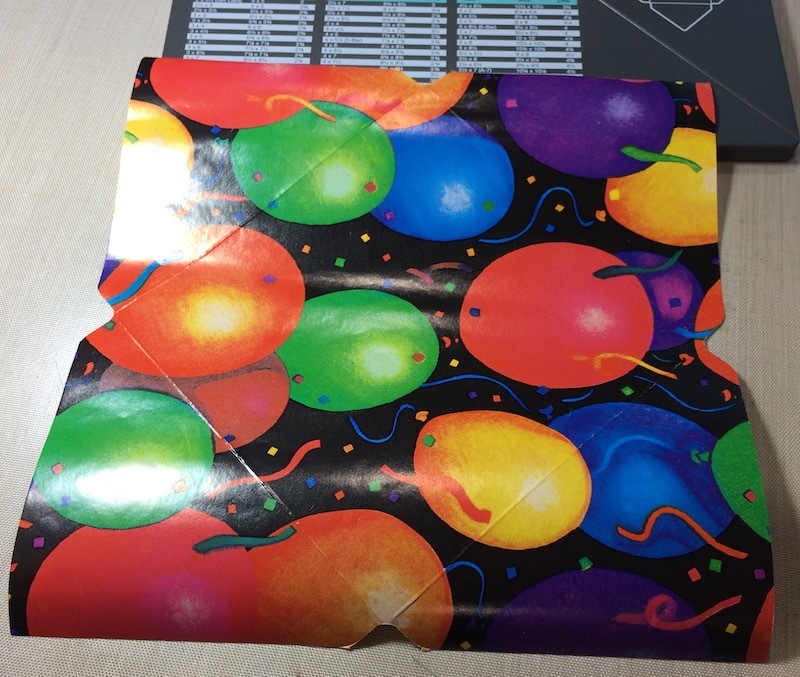 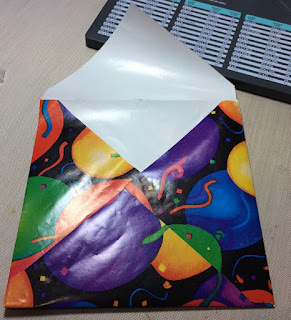 Now fold them in half. 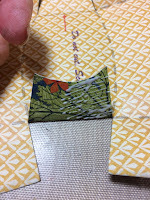 Add some glue to connect the two inside edged together. 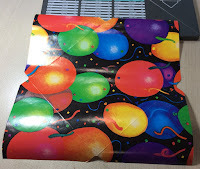 Just a little near the base of the fold. 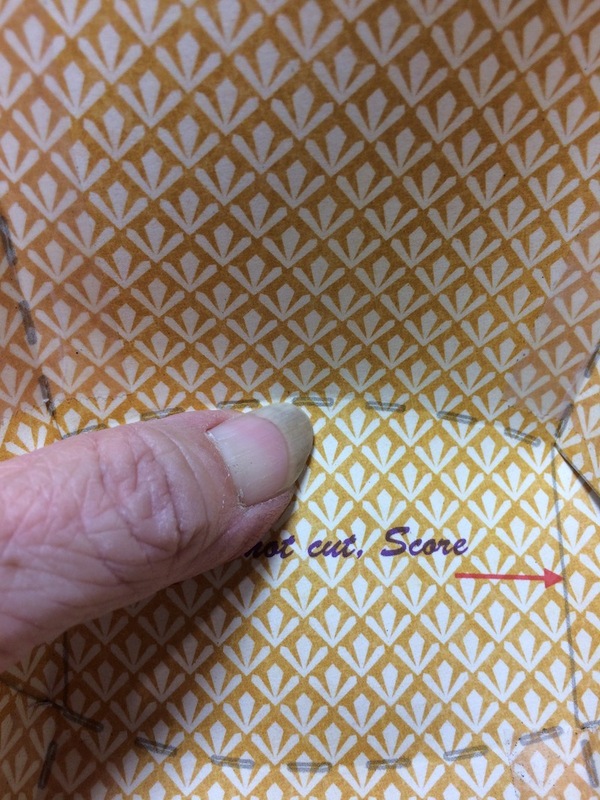 Do this on all (4) pieces. 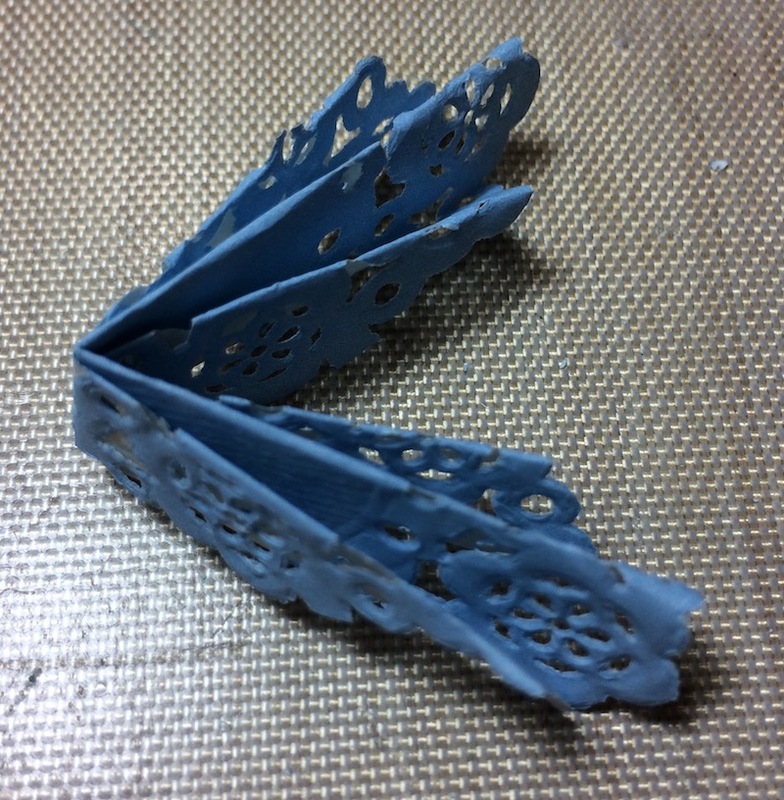 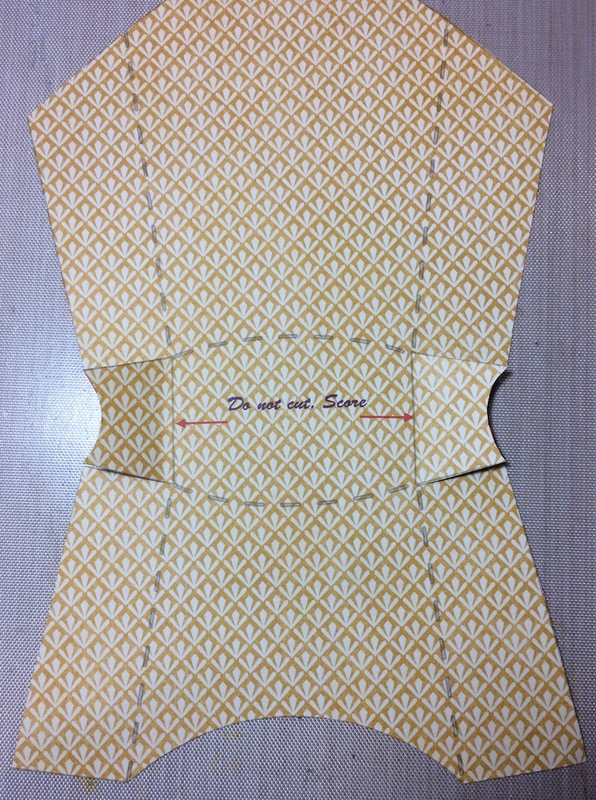 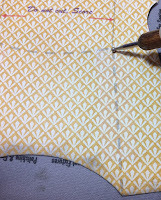 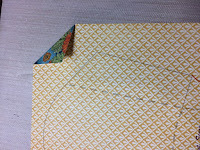 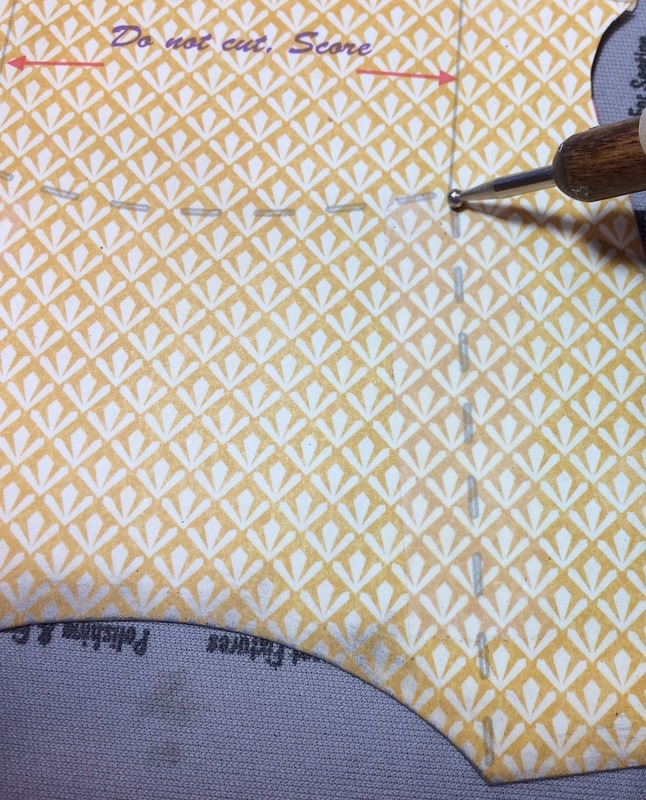 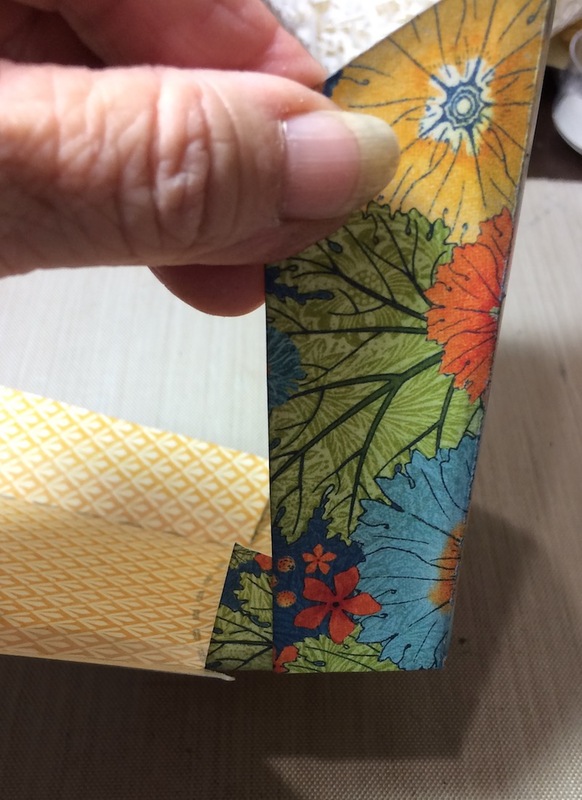 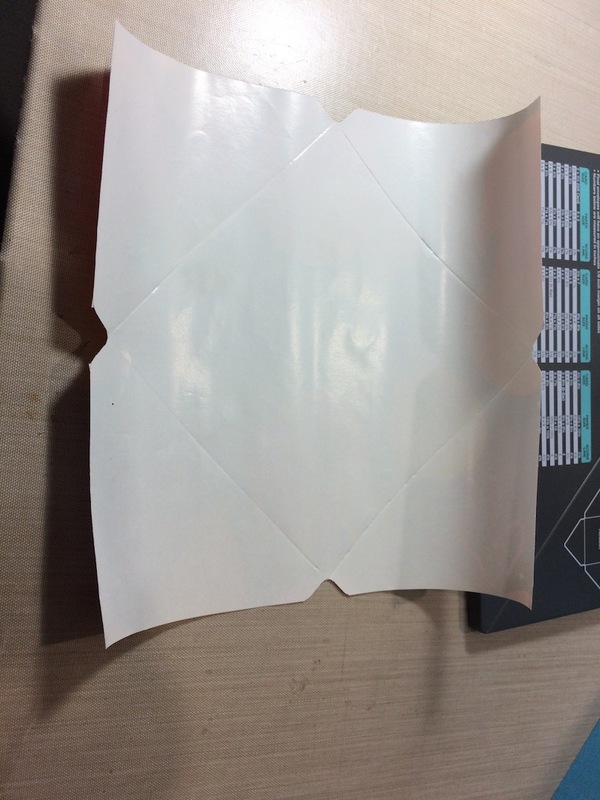 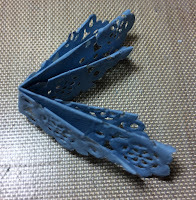 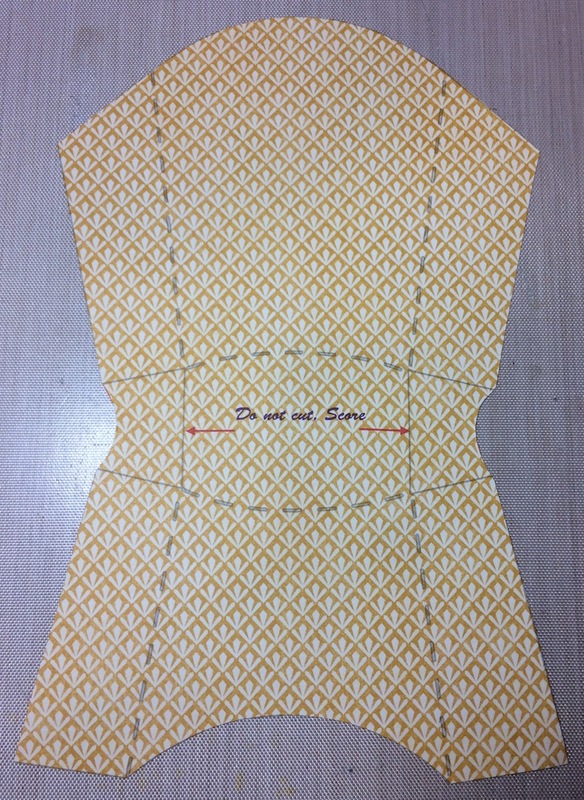 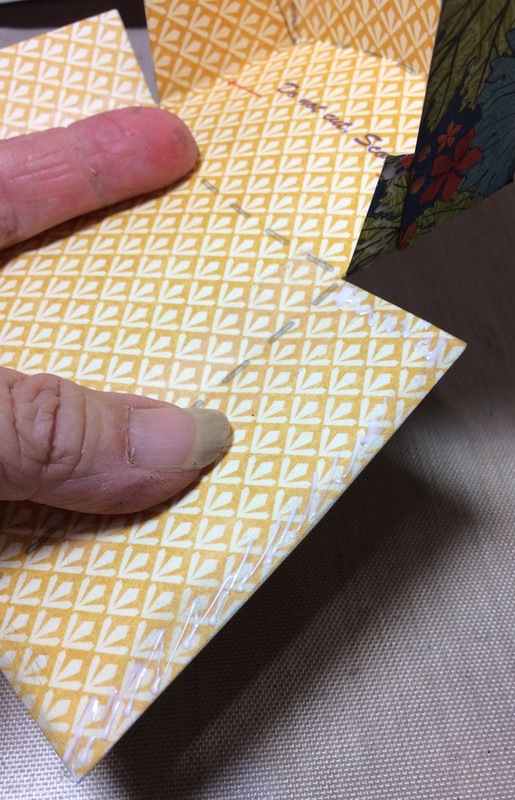 Glue the (4) pieces together at each edge, near the base of the fold. 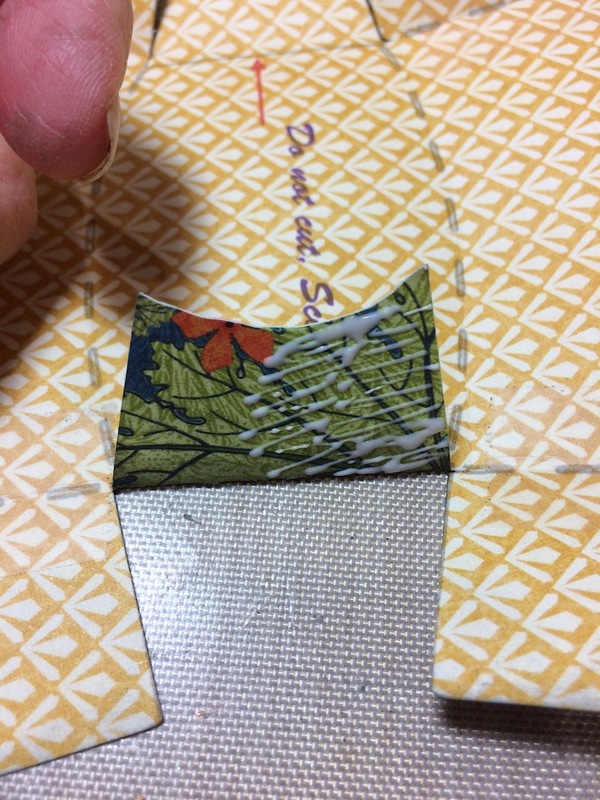 Then glue it completely closed. Gentle spread the doilies opened so you end up with a flower like this. 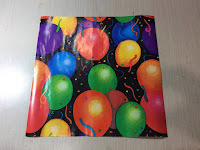 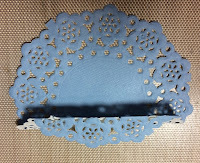 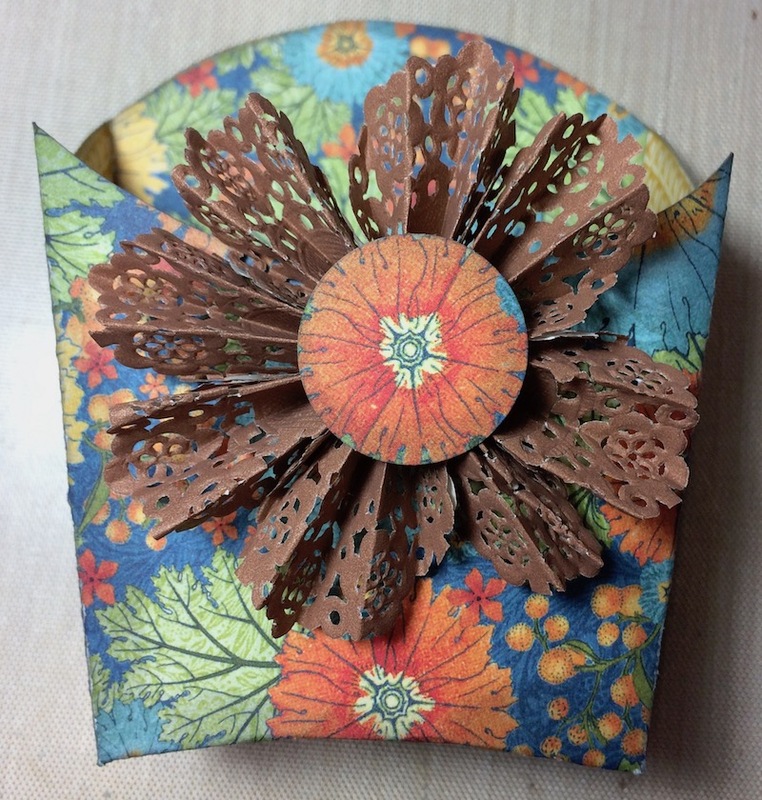 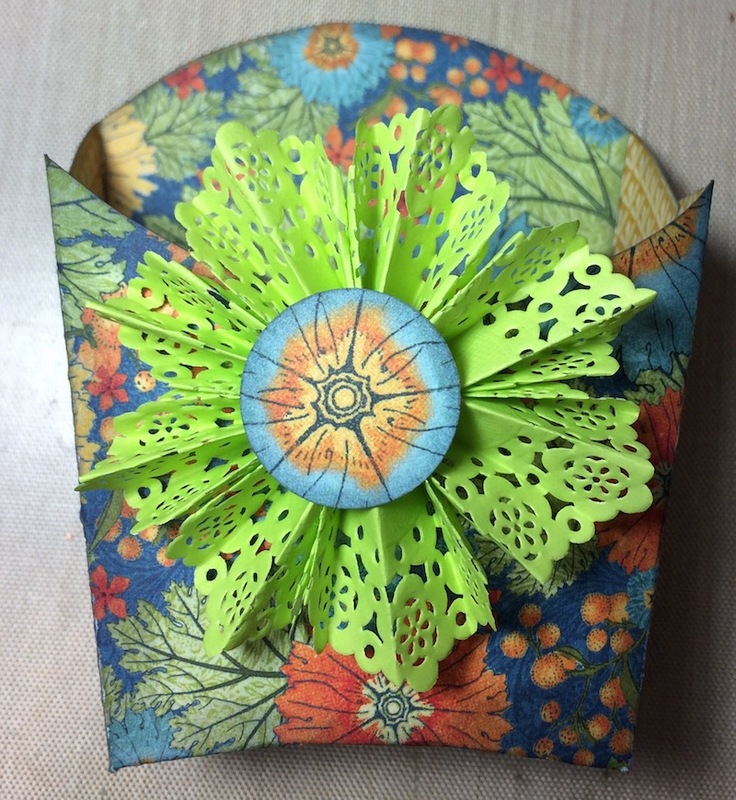 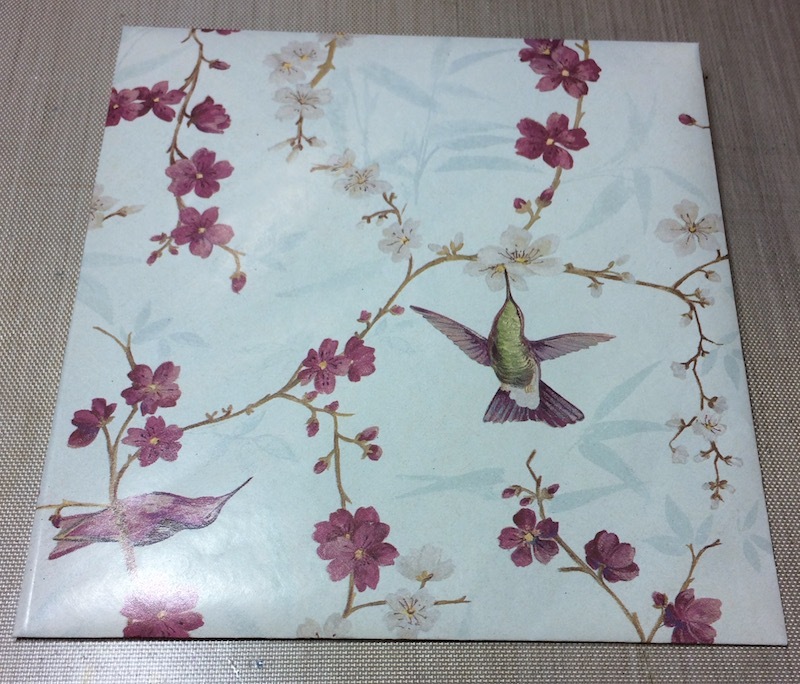 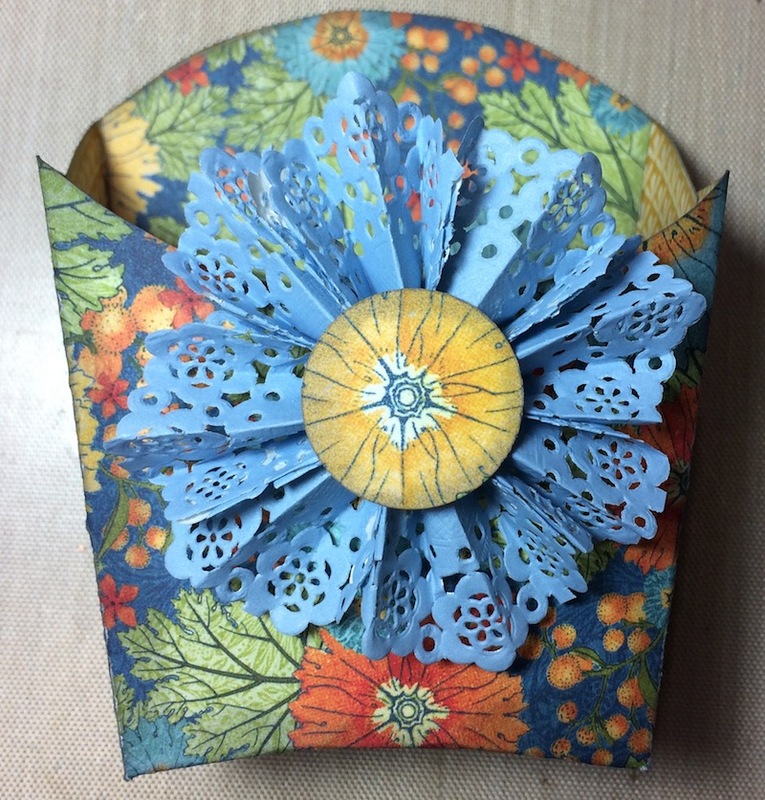 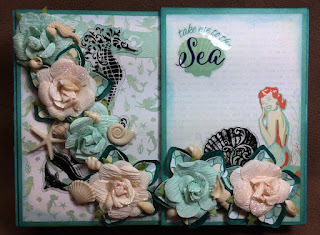 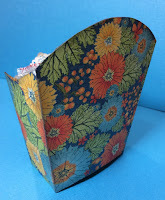 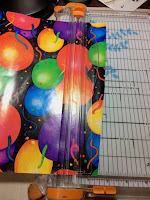 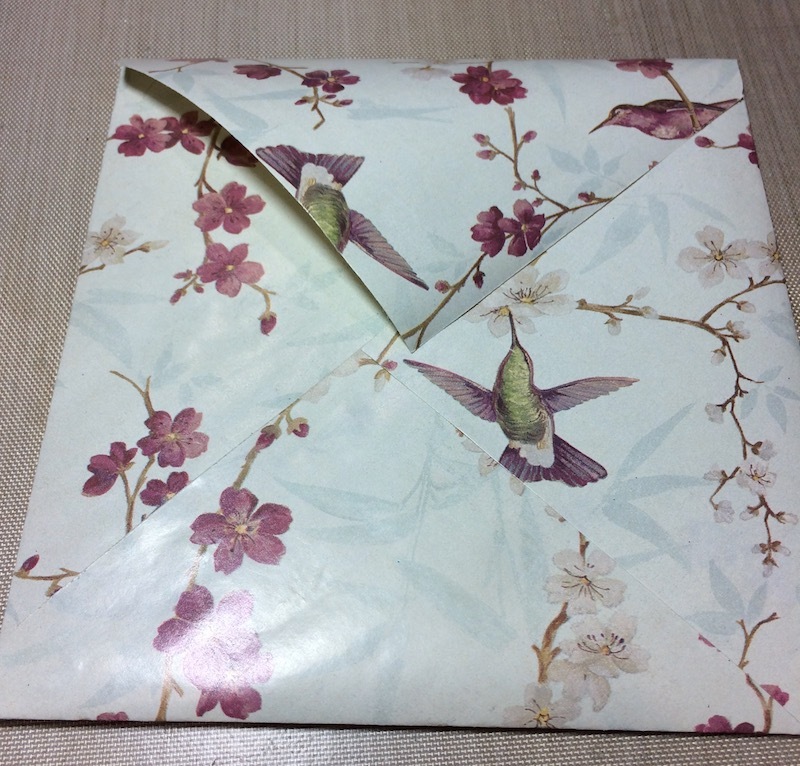 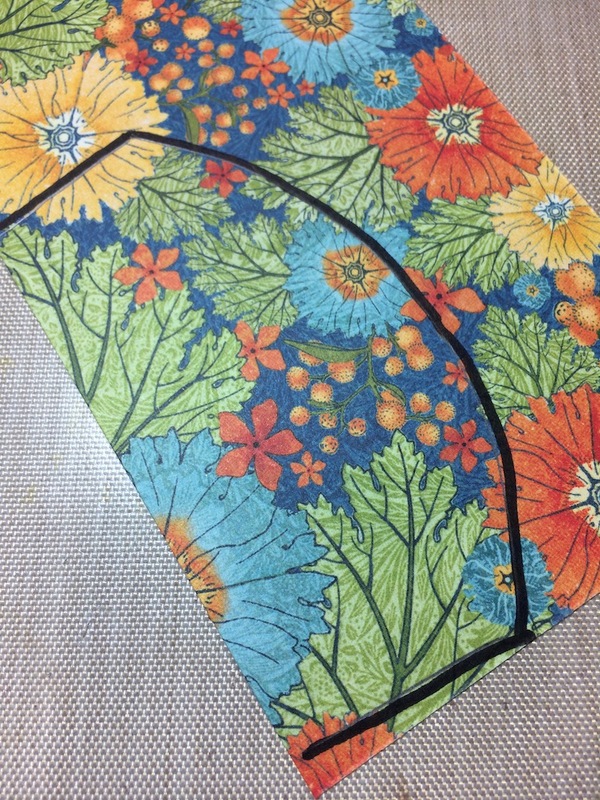 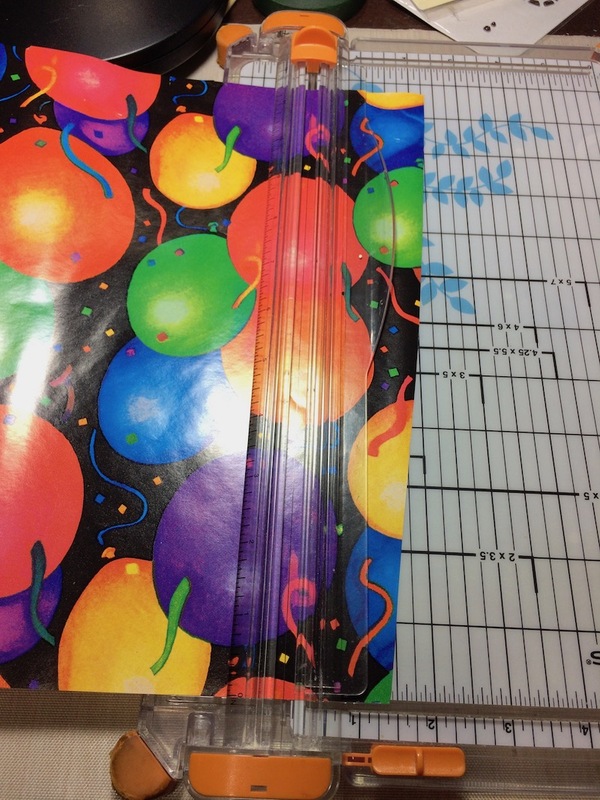 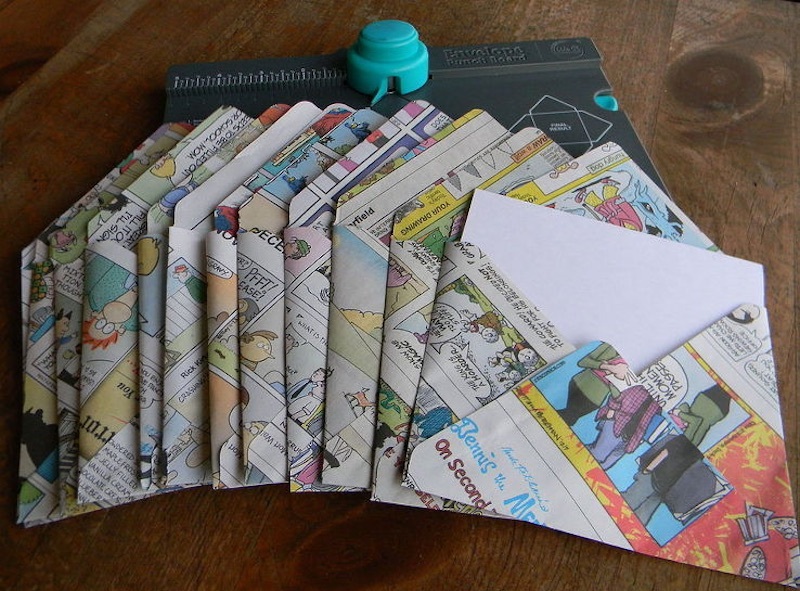 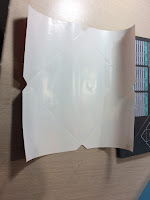 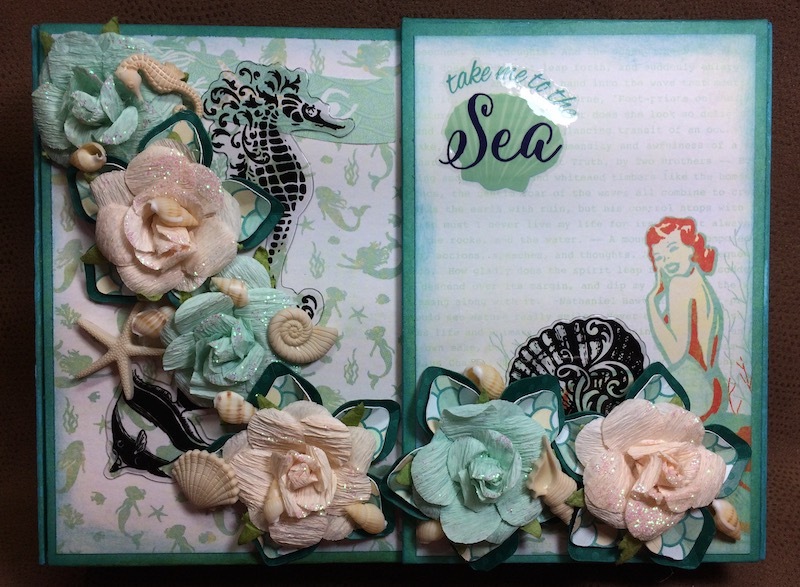 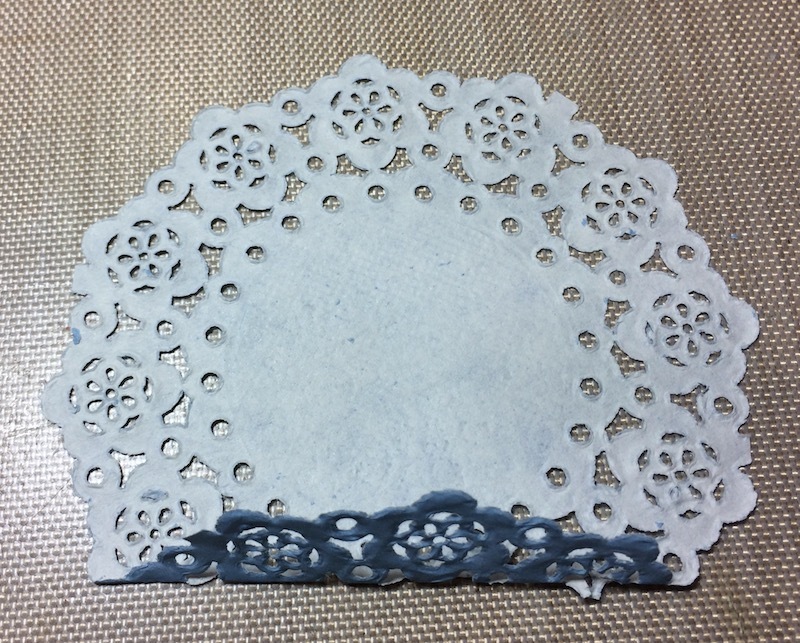 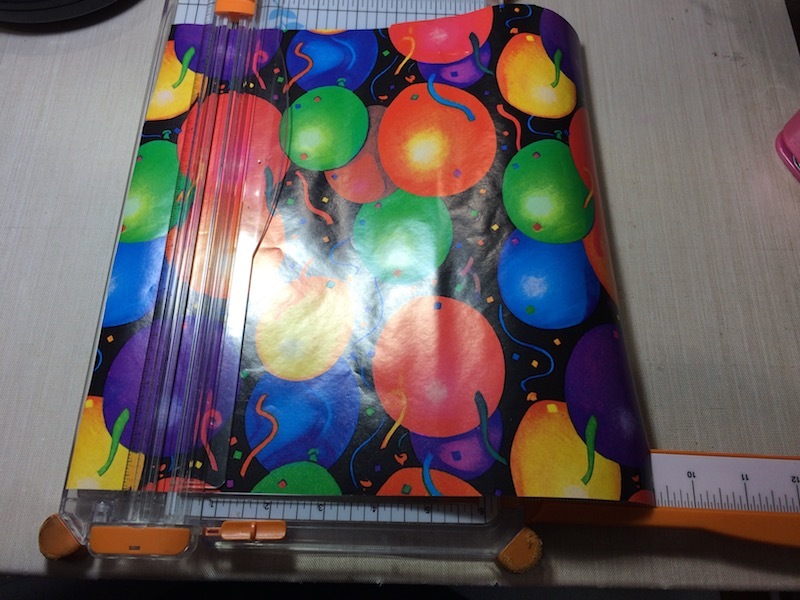 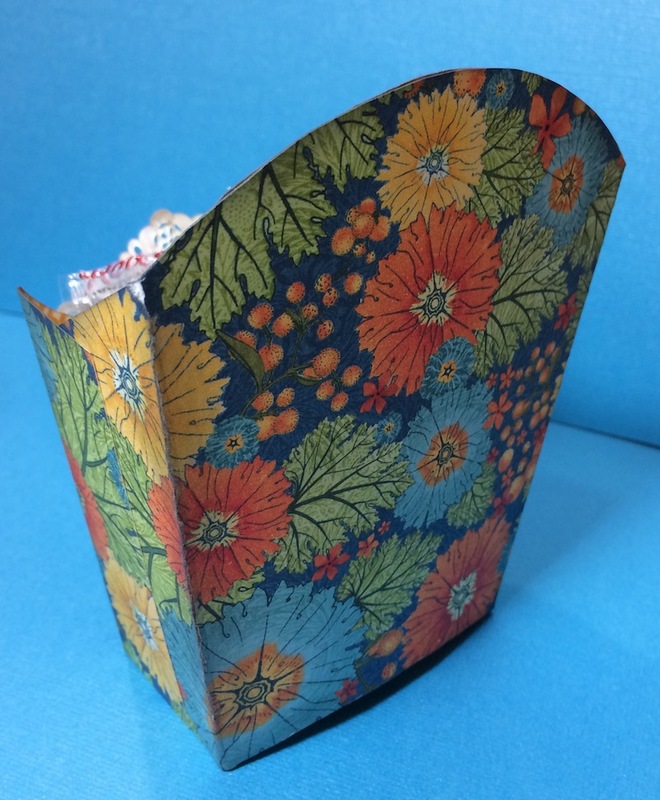 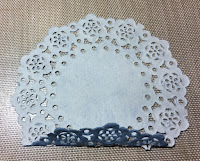 Now it is ready for you to do some embellishing on it and use it on a card, layout or in an album. 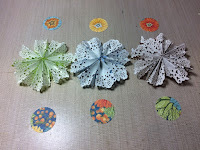 Here are some others that I made. 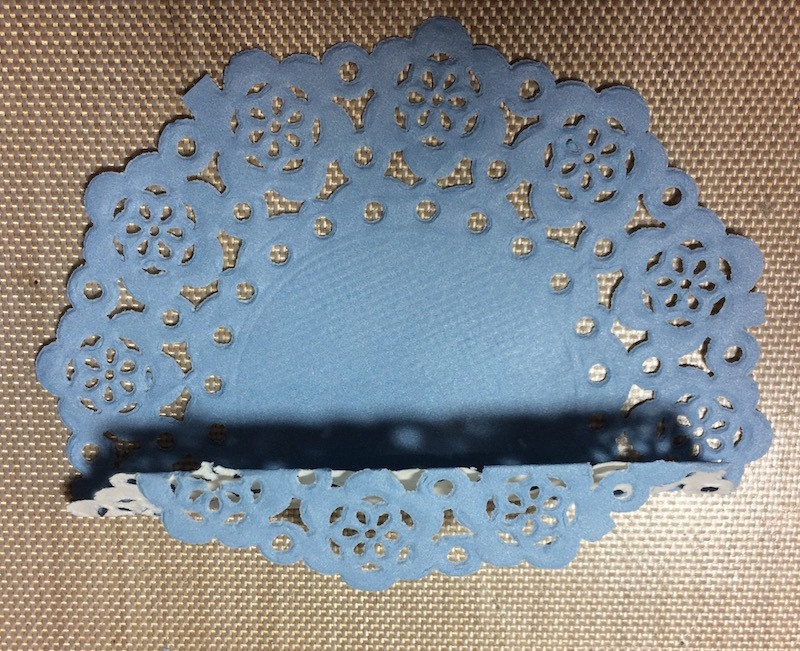 from their collection called World's Fair.